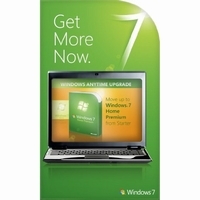 To buy Windows 7 Anytime Upgrade key is indeed a correct choice for you access to Windows 7 Anytime Upgrade. 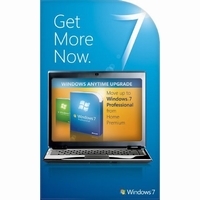 Cheap Windows 7 Anytime Upgrade Keys in our Go2Keys online store will work on your computer permanently. You can get all the updates at any time and upgrade if neccessary. 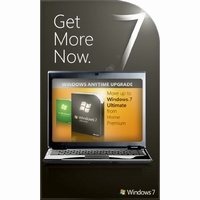 Hurry to buy genuine Windows 7 Anytime Upgrade Keys.